I think this episode kind of tells artists "forget marketing, just keep working the way you like". Well, it works if you've got time and don't need money. Otherwise, I'd say you need to suffer a bit until people are aware of you, and then you can do what you want. The boutique will survive in the world of plot convenience, but I doubt the rules of Rarity would help a new creative business take off in actual life. Let's not forget - ponies flooded the shop for the closing down sale. 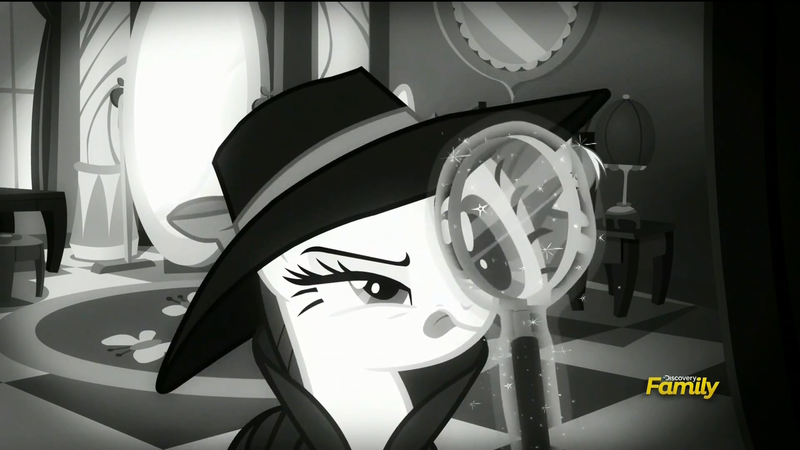 At last, a film noir episode. It's about time! The mystery wasn't too difficult to solve, but that didn't matter - the jokes were good. Solving crimes has never looked so fabulous. 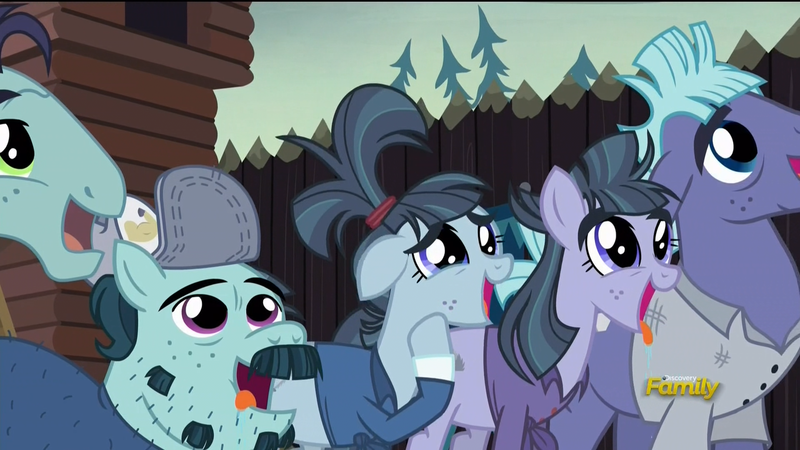 Well... if you're into all things Broadway and love Coco Pommel, it's the best episode ever. Otherwise, it's a decent enough filler. "W-what? You haven't watched it?" Well, that was definitely unexpected. Cousin Orchard Blossom sure is something. I thought this episode was funny and sweet. This probably is the best thing one could have done with the crusaders - give them their marks, but keep their story going. As for Diamond Tiara, that was an awful lot of character development shoved into one episode. Mrs Rich really needs a hobby. I guess Princess Skyla merch was out there for a reason after all. 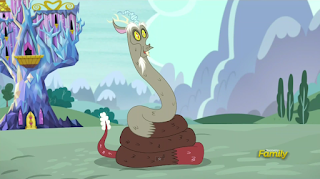 I thought Pinkie was very well-written and really enjoyed the bit with Shining freaking out over a burnt comic book. That unicorn needs more screen time. I liked it. Meeting Pinkie's family was fun. I really enjoyed learning their customs. Angel is one evil bunny. That maze he thought of was downright freaky. Somewhat disappointed by Fluttershy's decision not to bother with Nightmare Night. To me, that came across as a forced friendship lesson. But there will be people, who really needed to hear it, so I'm not gonna argue. A good episode overall. Surely, the scariest scene of the episode. Once again, to me this came across as "I know we no longer have friendship letters, but let's teach the viewers something". I didn't like it much - made me feel like I was lectured. But the jokes were alright. You won't get it, you just had to be there! It was a matter of time before we had a Hillbilly feud episode. It's an alright filler. 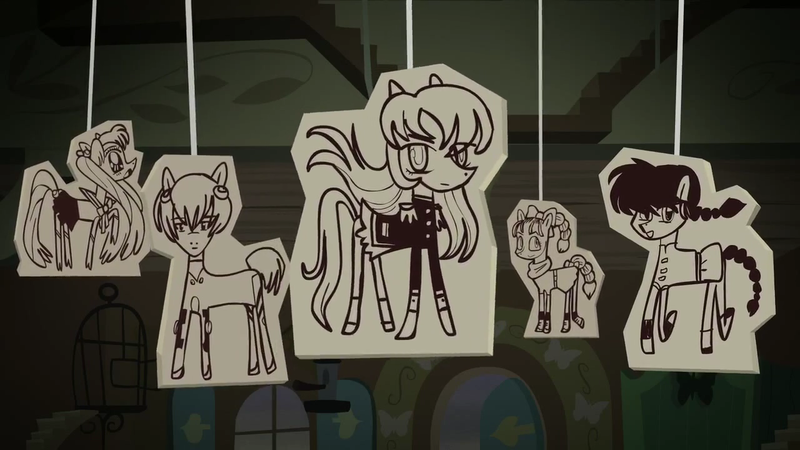 I think that's the most character diversity we've ever seen on MLP. I had mixed feelings on this one. I guess the idea was - Rara was a very talented filly, pure of heart, then she had to change to become famous - her stage persona was arrogant and her talent was hidden by all the glitz and glam, choreography and vocal effects. Then she came back to who she was - just a pony, pure of heart and very talented. Charity event or not, I bet this sudden change left some fans confused. Weeeelll..... I'm sorry to be "that person", but young Rara's song was gleeful and patriotic enough to be a communist anthem. I'm not a fan. I also thought that despite how basic and shallow her lyrics were as the Countess, the heartfelt piano number was forgettable in comparison. 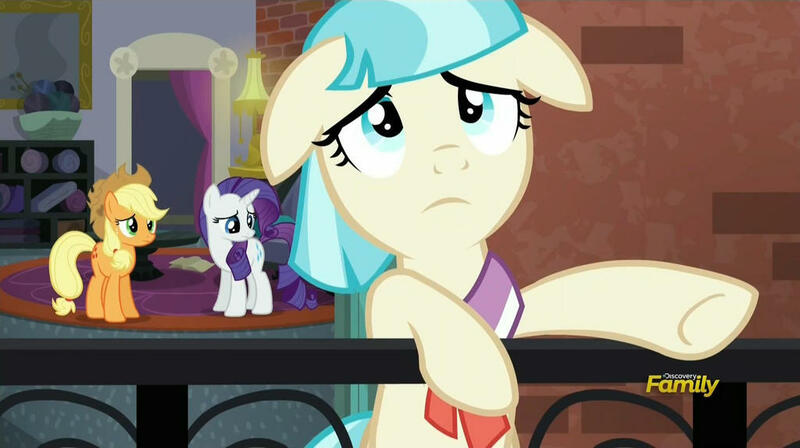 I mean, there's only one Countess in Equestria, but I bet there are scores of ponies doing sentimental piano numbers. She is the countess. No question about it. I found it disappointing that Rara couldn't just re-create her gimmick with Rarity's help, perhaps putting a twist on it. She said "the show must go on", but did it really? 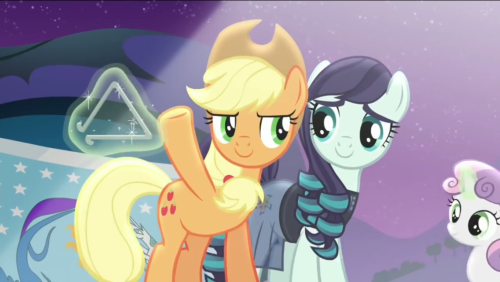 Seriously, who, apart from AJ, is gonna get the triangle thing? Perhaps she wants to be Rara's next pushy manager. I guess I'm disappointed because the Countess looked like a glam rock star. I feel a certain loss from seeing her convert to "normal". I'd like to see the opposite happen for a change. If I had my way, she'd lose the glitz and glam, the giant apples on the stage along with half of the effects and would play some good old gothic rock. One can have an arrogant stage persona, but be their own lovely self with the fans. Best episode ever! The ending's cheesy and predictable, but who cares! So many post apocalyptic futures to draw inspiration from! Awesome! Josh Haber is quickly moving up in my list of favourite writers. "Too great a price to pay for equality? ...Let me think about it"